Hello everyone and welcome to Irish around Canada! This is our very first post on our new website and will be one of many. The reason we set this site up was to help connect the Irish community in Canada. We will be blogging about everything in Canada from jobs to visas. We will be adding a lot more content very soon. In the meantime please register on our mailing list here. We are welcome to any suggestions and always looking for new writers to join our team. 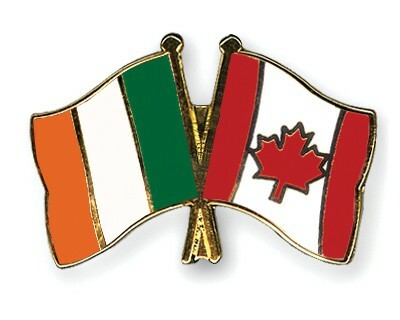 We will soon be setting up the rest of our social media pages and look forward to helping the Irish community in Canada.